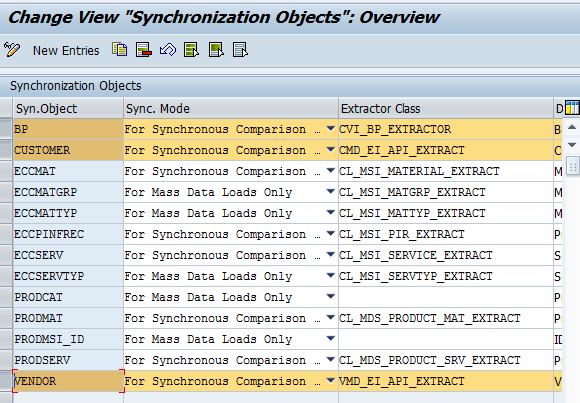 With my recent experience in S/4 HANA in place upgrade,I would like to explain one of the pre-checks to move to S/4 HANA i,e CVI Integration.Only customers with CVI in place can move to SAP S/4 HANA 1709. All customers and Vendors have to converted in to BP . The vendors and customers you do not want to be converted to BP, you should mark them for deletion and archive. 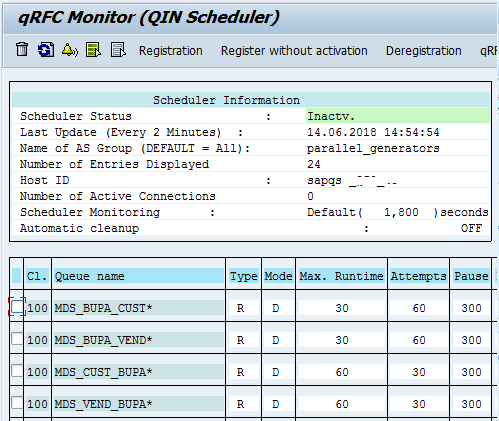 All the configuration for BP pre-checks have to configured in ECC system . CVI integration do not require any outage and can be done during weekends. Make sure all the email id of customers/vendors are properly maintained as the business partner validates if the email id has a valid characters. 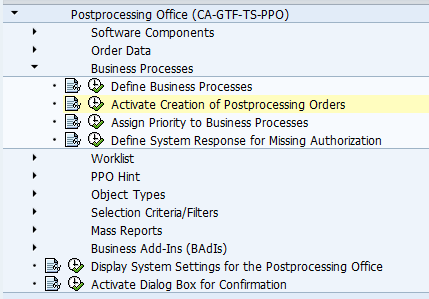 Activate Business Function CA_BP_SOA . 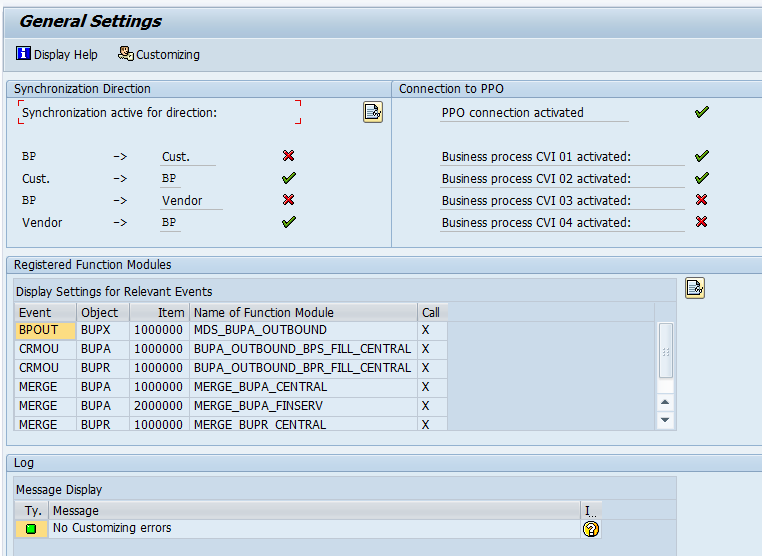 To activate CA_BP_SOA you need to activate its prerequisite CA_SUPPLIER_SOA . CVI_FS_CHECK_CUSTOMIZING, you will get an list of steps to be performed. 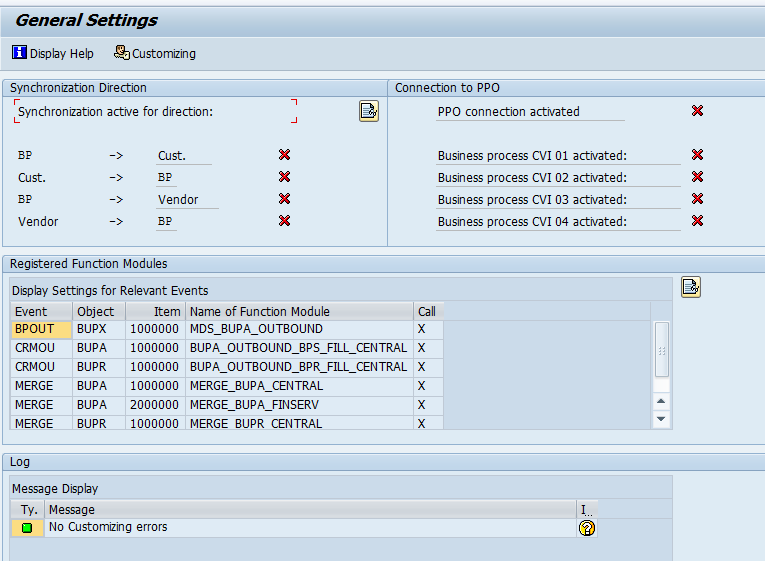 As per above,we need to activate synchronization for Vendor–>BP and Customer–>BP and the PPO requests. The preparatory help gives you the sequence to be followed for activation. For pre-checks activate CVI_01 and CVI_02. After the successful conversion activate the CVI_03 and CVI_04. Similarly register for rest of the Queues. 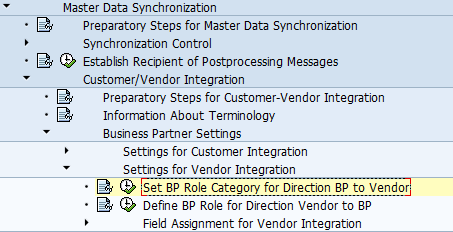 After the successful conversion of Customer/vendor to BP, activate the BP–>Customer and BP–>Vendor. Till this point we have just activated the pre-requisites for CVI. Similarly maintain it for customers also. Click on New Entry and add as per below. 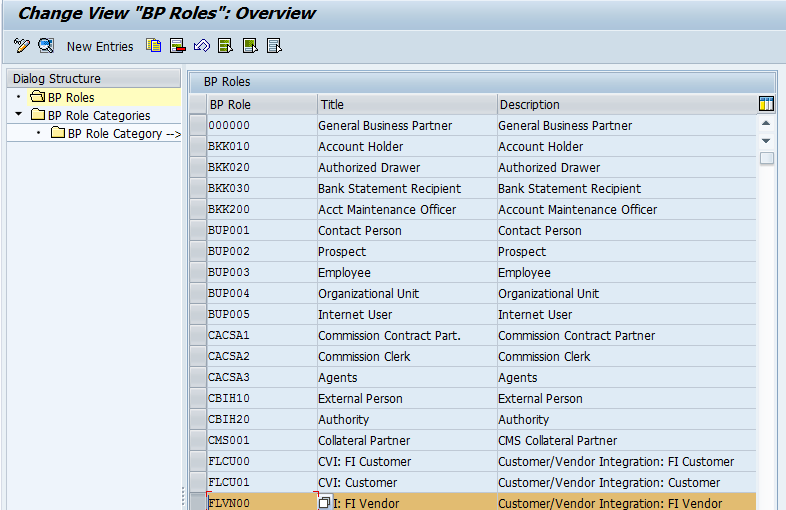 If you select Vendor-Based, all the vendors will be converted in to BP. Now define the number range for business partners. 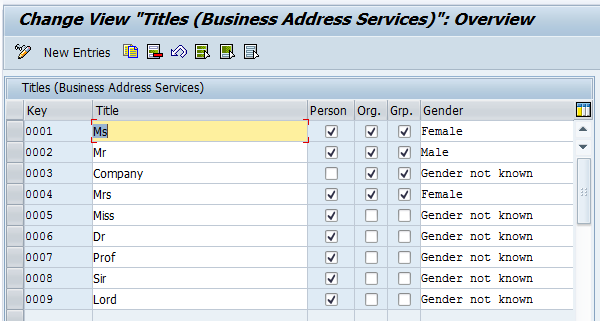 Define the number ranges for business partners as External during conversion. Once the conversion is successfully done, change them to internal. 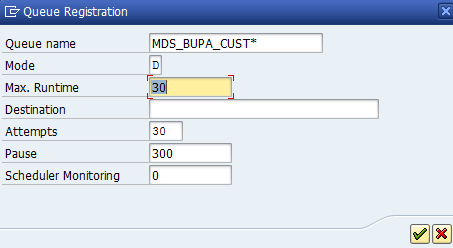 It is recommended to create number ranges with similar names of your vendor group number range. This is set to external because, during CVI the program will try to allocate the same number of vendor/customer to Business partner. Define the BP grouping and assign the number range. 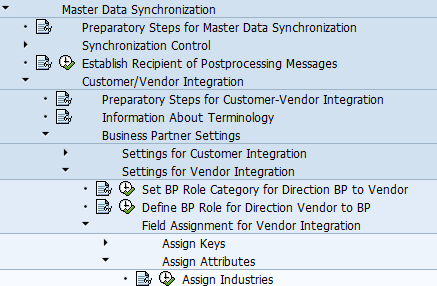 I have defined the BP grouping with similar names of Vendor grouping, for easy mappings. 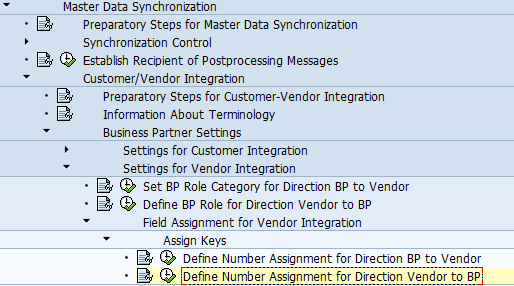 It is recommended to select option Same no as the vendor numbers and BP numbers will be same with this selection. Similarly assign it for customer groups also. From Above all the customizing looks good. Though the above shows CVI03 and CVI04 not activated, this is done just to maintain clarity for the sake of conversion. 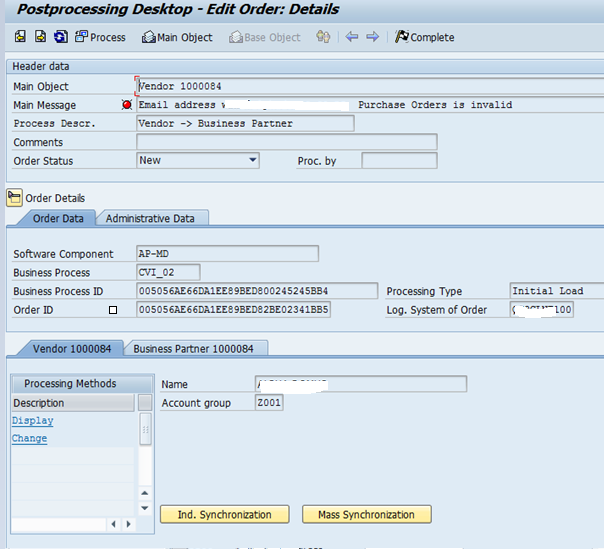 After conversion you have to activate all the CVI’s as in HANA transaction code BP will be single point of entry for creating vendor. Hence the direction BP àt customer/vendor has to be activated. Because I encountered many issues during synchronization, I recommend below configuration below you run MDS_LOAD_COCKPIT. Similarly perform the same for remaining tables mentioned. 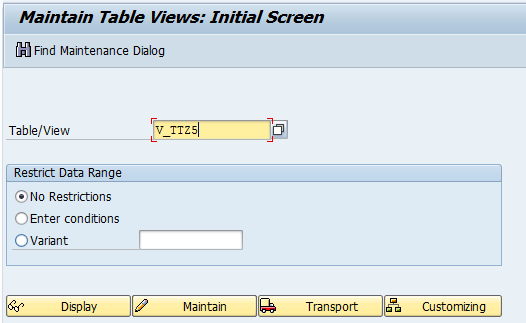 Update table V_TFKTAXNUMTYPE with the missing tax number by copying the standard tax numbers. This is because of missing industry code in business partners. We copy all the industry codes of vendor to Business partner configuration. 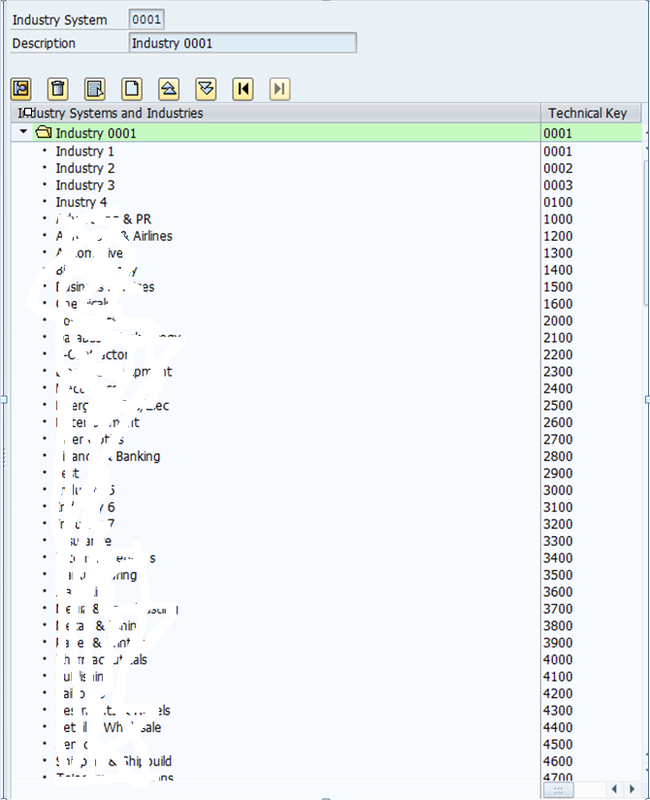 Double Click on Industry Number Systems and click on create. User table T016 as base to copy the industry codes from vendor. 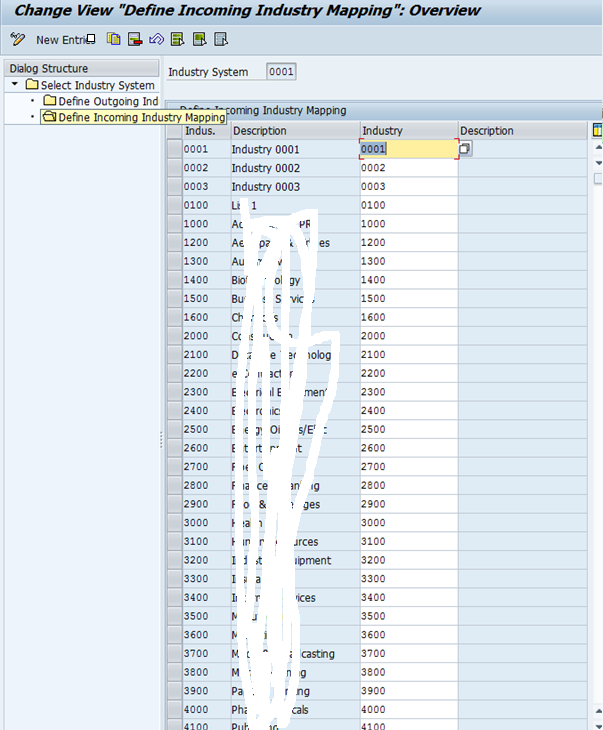 There should not be any industry code in the non-mapped entries for table. You can execute the program in update mode, it maps to business partners. I did I manually as per below. The job is scheduled and you can check the status in monitor tab. 3rd TAB gives list of all the errors. This will give you the list of vendors and Customers that are not converted. I strongly recommend you to go through 2210486,2344034 and 956054. Please maintain the data as per below screenshot for this. 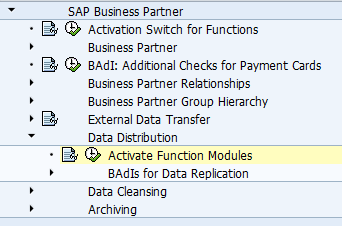 Go to SAP Business Partner–>Business Partner–>Basic Setting–>Address Determination–>Define Transaction and define the business transactions. and then in the next step Define the address type. 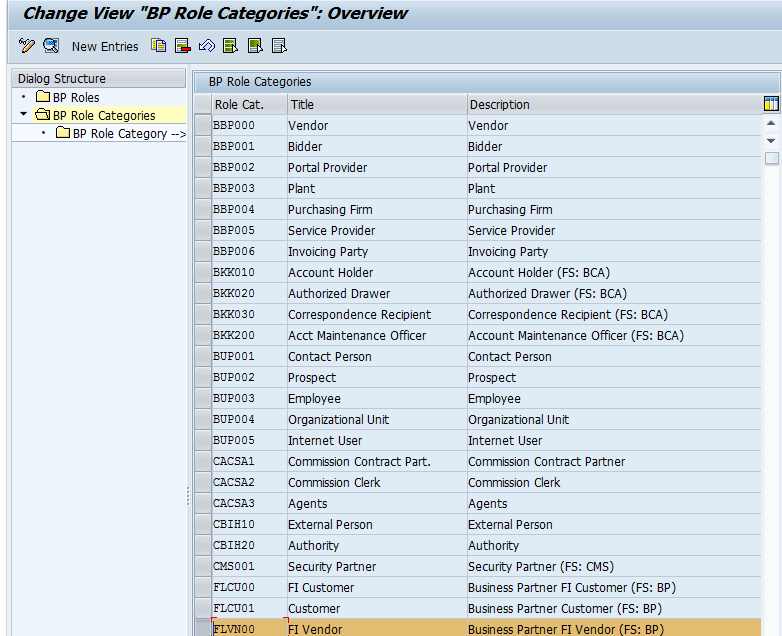 Execute the above program to fix the inconsistencies in CVI link table and Customer/Vendor master tables. Request you to please share it to maximum. Brilliant Jain, thanks for sharing your knowledge with clear screen shot. Your intentions of helping others…highly appreciated.